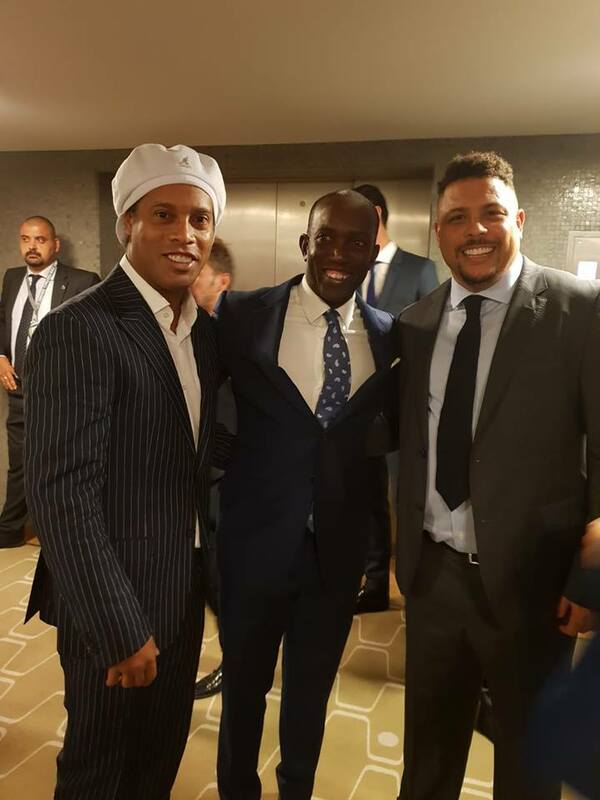 Dwight Yorke spent the weekend in London rubbing shoulders and engaging in discussions with the best of the best at the FIFA Football Conference and Best FIFA Football awards. 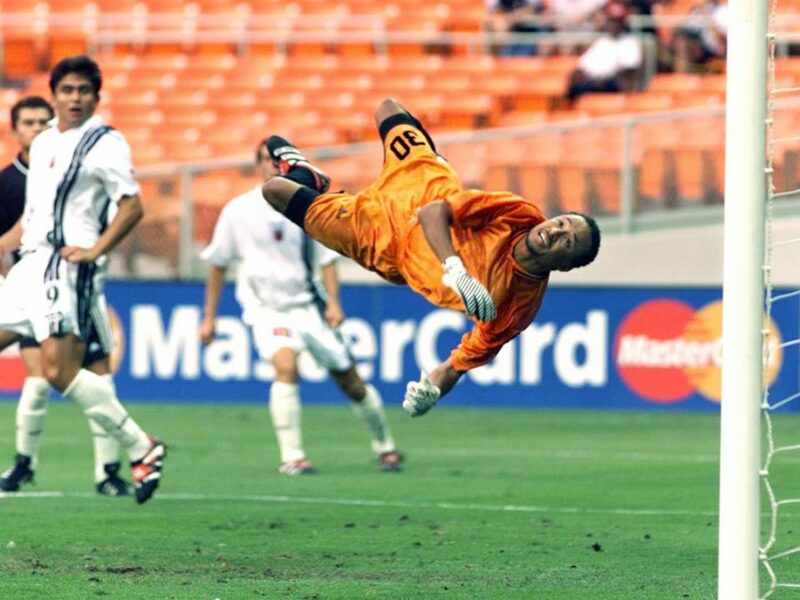 Yorke was invited to be part of a FIFA panel for one of several forums at the mega event. 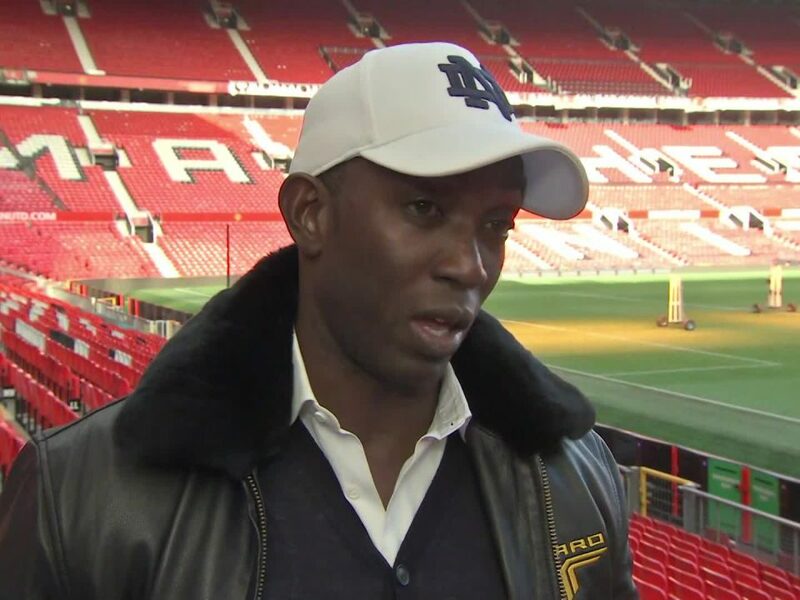 Also featuring were the likes of Sol Campbell and current Trinidad and Tobago head coach and Yorke’s former teammate Dennis Lawrence. France’s path to FIFA World Cup glory also took centrestage during the live interview with Les Bleus coach Didier Deschamps. 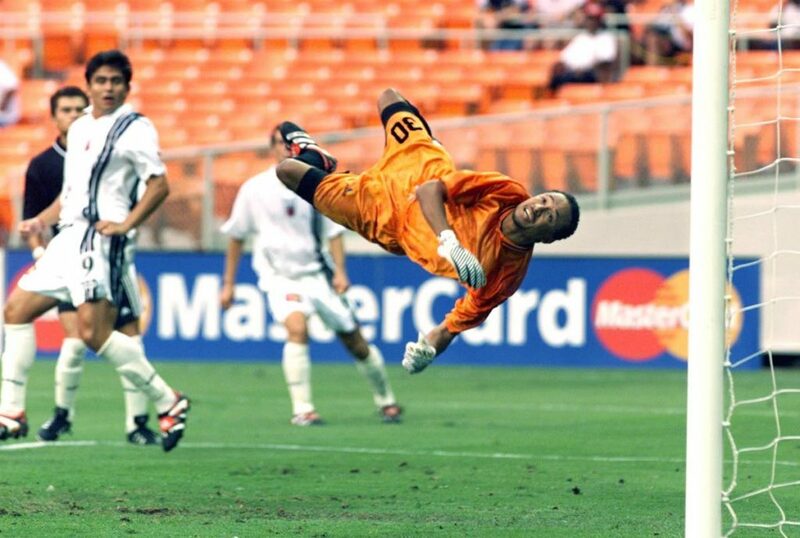 Yorke is currently a member of FIFA’s development committee. 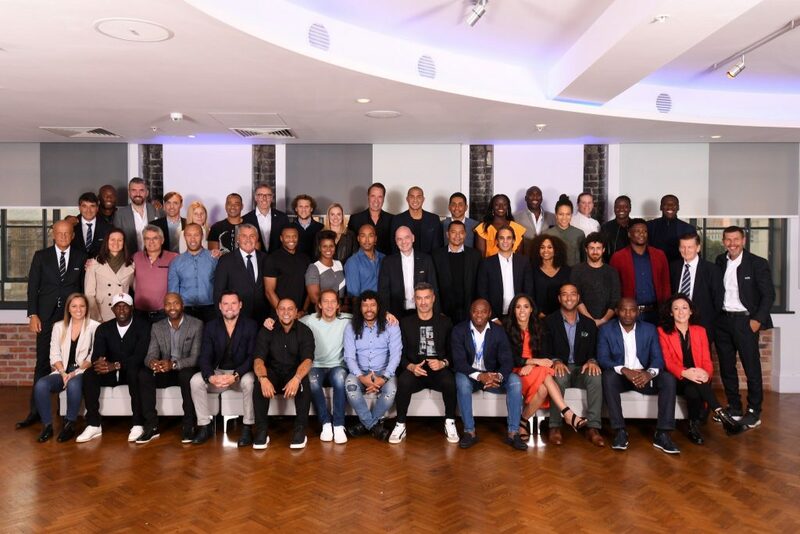 “The days spent in London for the conference was full of in-depth analysis of everything that took place at the World Cup in Russia and a lot of detailed discussion. 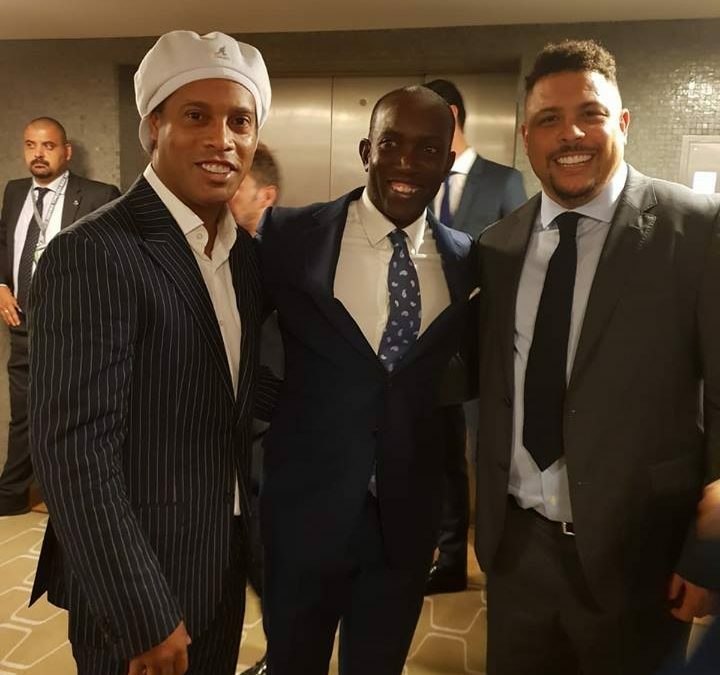 A lot of us got some time to catch up because as you know, the football family is a so massive and there is always so much happening. I thought it was a great event by FIFA to have all the coaches from the different countries gather in one location. 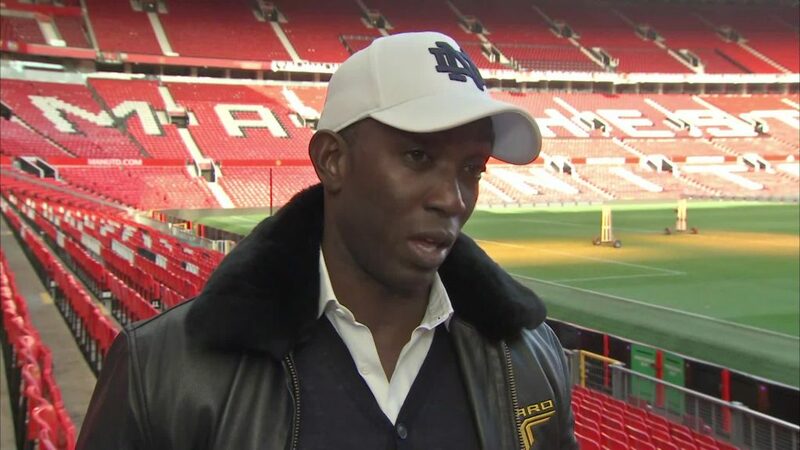 There was a wealth of knowledge, experience and top personalities all together for a couple days which could only serve the game well,” Yorke said. 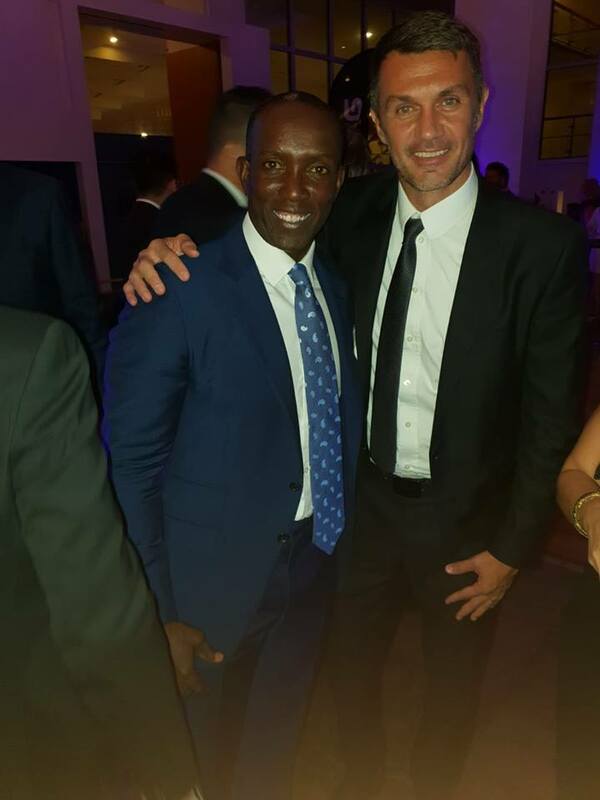 Dwight Yorke with former Italy and AC Milan legend Paolo Maldini in London on the weekend. 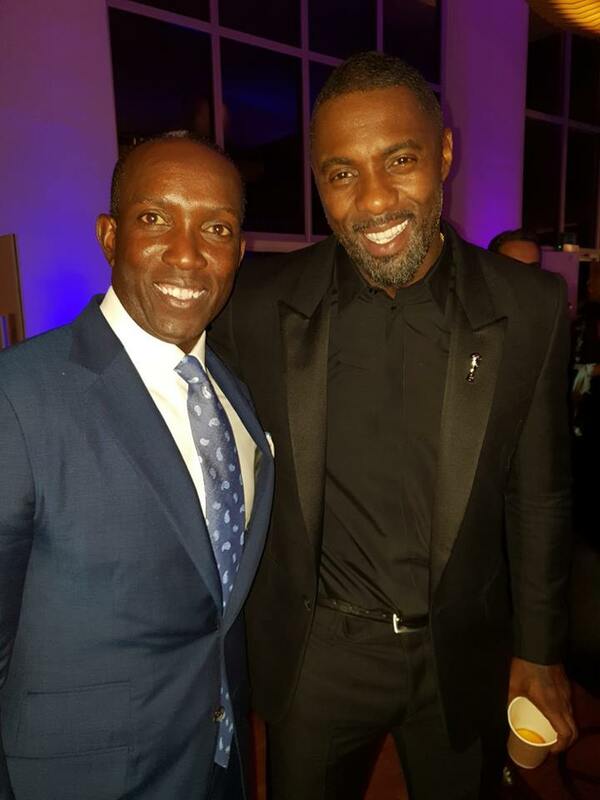 Dwight with actor and host at the FIFA Conference Idris Elba.